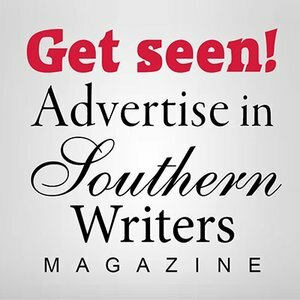 A retired high school teacher and tennis coach, Dee Dee Chumley has received numerous awards for her short stories, essays, and poems. 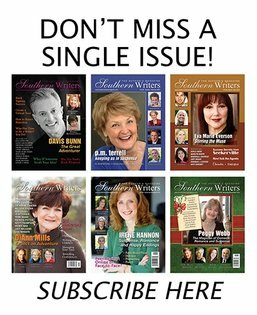 In 2012, her debut novel, Beyond the Farthest Star, won Best Juvenile Book from the Oklahoma Writers' Federation, Inc. She has since transitioned to inspirational women's fiction, her favorite genre to read and write. 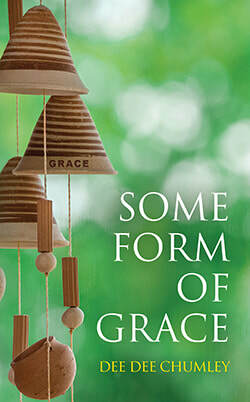 Her recently published novel Some Form of Grace was inspired by a prisoner re-entry ministry in Oklahoma City. When she's not writing, reading, volunteering at her church, or visiting her two adorable grandsons, she can be found hanging out on her front porch. She and her husband Bill live in Edmond, Oklahoma, with their handsome and rather spoiled rescue dog Jack.